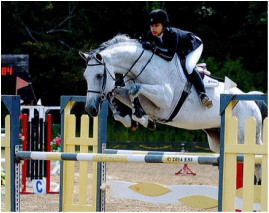 Dark Bay, Gelding, 2008, 17+ h.
Medium pony, Gray, G. - Buy or lease the best medium children's hunter pony on the market. 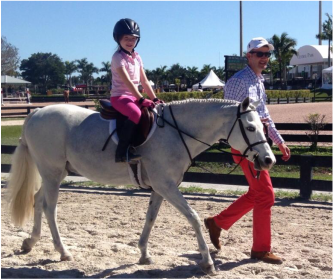 Easy, easy - Walk/Trot through Medium Children's Hunter pony. 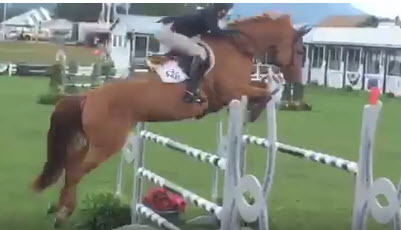 Champion Hampton Classic (2012), Under Saddle Winner! 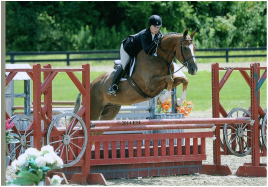 16.2h, Chestnut, G., 2003 - He has competed very successfully in the Low Amateur/Owner division and would make an excellent horse for a child or adult. 17h, Grey, G., 2002 - Shown successfully big eq. with many wins, including 90's in WIHS hunter and jumper classes. Very nice short-coupled, Big Eq. horse, currently showing in NE very successfully.